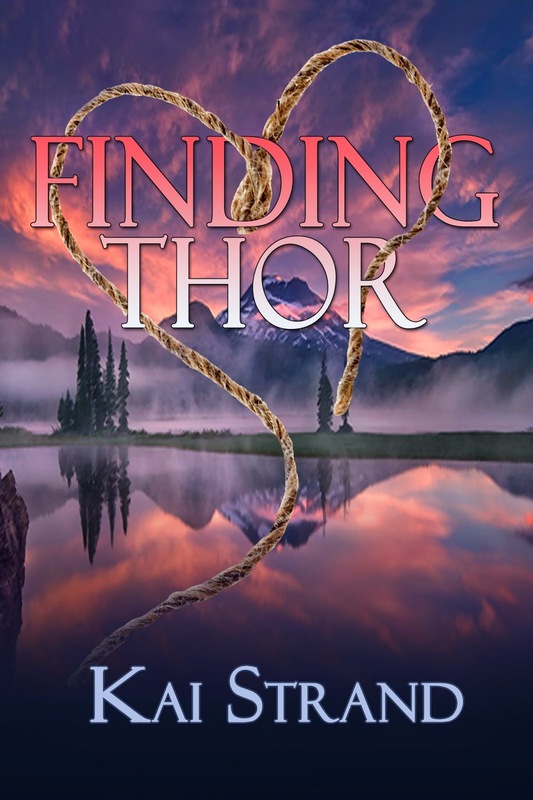 Have you found your Thor? Kai Strand wants to help with that. Be sure to check out the giveaway below. He nodded a polite, though cautious, greeting before walking toward the second break in the shrubs overlooking the beginning of the rapids. Her heart pounding as fast as the sparrows flitting though the leafless shrubs, Cara faced the river again, not completely comfortable turning her back to him. She was pretty sure he was close to her age, so why did she feel so threatened? Even as enthralled with superheroes as she and Arac had always been, she’d never realized those words could be felt. Yet they poured off of him in waves. She glanced over her shoulder. He’d been shrouded by the hood, and she’d barely seen anything beyond his blazing gaze. He stood with his back to her, so she studied him. His posture was impeccable, with his back straight, feet shoulder-width apart, hands still buried in his jacket pockets. He looked entirely alert and ready. Even though it seemed he watched the water tumble and trip down the rapids, she felt his fierce gaze was directed inward. Focused on memories or thoughts she would never see, though suddenly she wanted to. Mystery teased her curiosity. She sensed this stranger had a compelling story to tell. Or maybe she just hoped for a distraction from her own horror story. As if he’d heard her reflection, and wanted to hear more, his head shifted slightly, angling toward her. Another shiver shuddered through her body. She had to remind herself that superpowers weren’t real, and still she wondered—hero or villain? Swag alert! 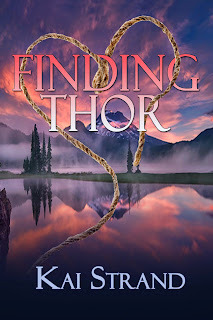 Looking for your Thor? Look no further, Kai’s got you covered. Enter to win a custom tote bag for all of those books you like to carry with you, and a Thor baseball cap. Easy entry for those in a hurry, or many other ways to earn more entries for contest junkies. The Finding Thor swag pack can only be shipped in the United States. If winner is International, an Amazon gift card will be substituted and another winner will be chosen. You are uber awesome for participating in the tour, Erin. Good luck to your readers who enter the giveaway.